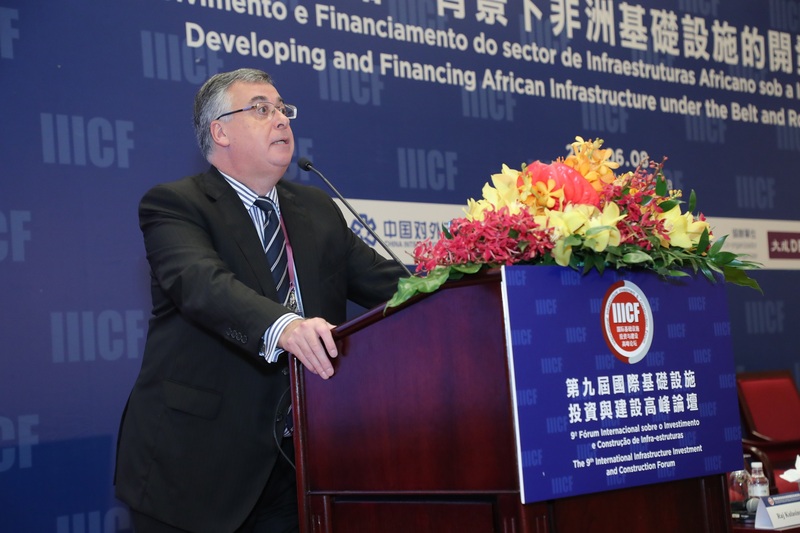 A fascinating and successful event held in Macau last week on 6-8 June 2018 - The 9th International Infrastructure Investment and Construction Forum. Over 56 ministerial officials and 1,800 plus distinguished guests and leaders from more than 60 countries and regions globally attended the three-day event. Dentons is honored to be one of the sponsors of this flagship event of organised by China International Contractors Association (CHINCA). 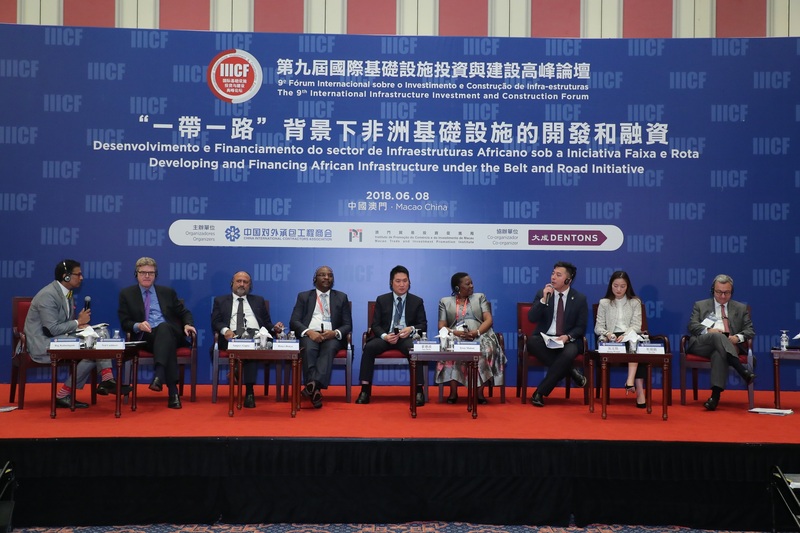 In a truly Dentons cross Region initiative, Dentons Hong Kong, joined with Dentons Europe and UKME Region, together with CHINCA, to co-host a parallel forum "Developing and Financing African Infrastructure under the Belt and Road Initiative (BRI)" on 8 June. The team were delighted to welcomed more than 150 delegates, who shared and exchanged valuable industry insights on Public Private Partnerships (PPP), Build Operate and Transfer (BOT), other private equity investment platform, and various funding models across major "one belt, one road" and "Maritime Silk Road" countries, including countries in Africa and Middle East. It was a truly cross-border, cross-cultural and cross-sector collaborative platform enabling business and networking opportunities. Followed by two panel discussions moderated by Marc Fornacciari (Managing Partner, Dentons Paris) and Raj Kulasingam (Senior Counsel, Dentons London) with guest speakers from Africa Finance Corporation, African Export Import Bank, Made in Africa Initiative and representatives from Chinese contracting companies and SOEs, namely China Energy Engineering Group International Co., Ltd, China Civil Engineering Construction Corporation. With closer cooperation between construction-finance globally, the Forum served as a high-quality platform to facilitate and accelerate future businesses, especially in assisting more Chinese contracting companies to conduct financially sustainable infrastructure projects all over the world. We would like to extend our sincere gratitude and appreciation for your support and participation.